Lancashire Textile Manufacturers' Association (LTMA) representing the textile industry. 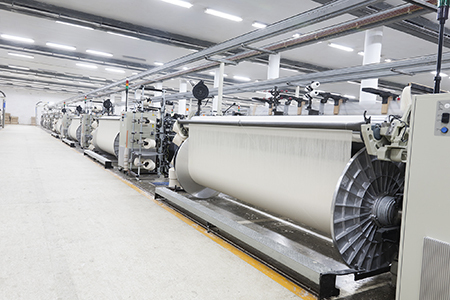 Lancashire Textile Manufacturers’ Association is an employers association representing textile manufacturing businesses in Lancashire and the surrounding counties. Our activities include the provision of a comprehensive industrial relations and employment law advisory service. We also assist members in the areas of education, training and skills development including the provision of grant assistance. The Association keeps up to date with current political and legislative issues that have an impact on member companies in order to effectively lobby both local and national government.